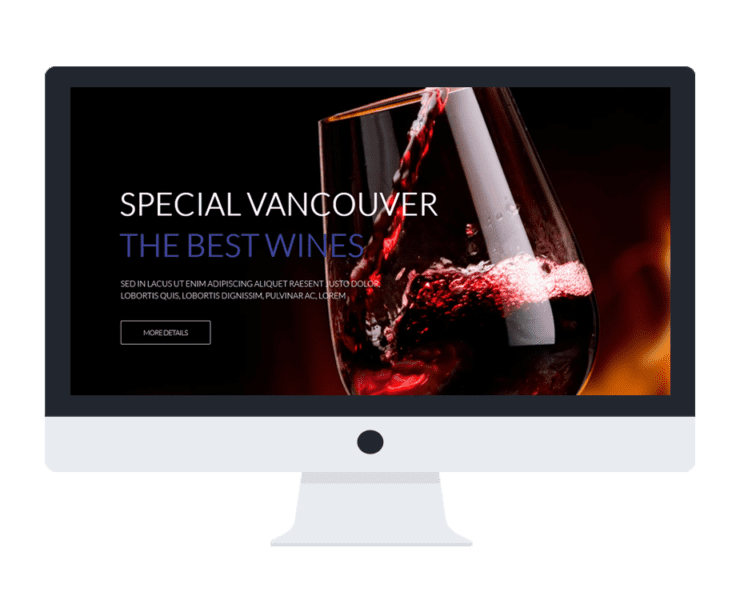 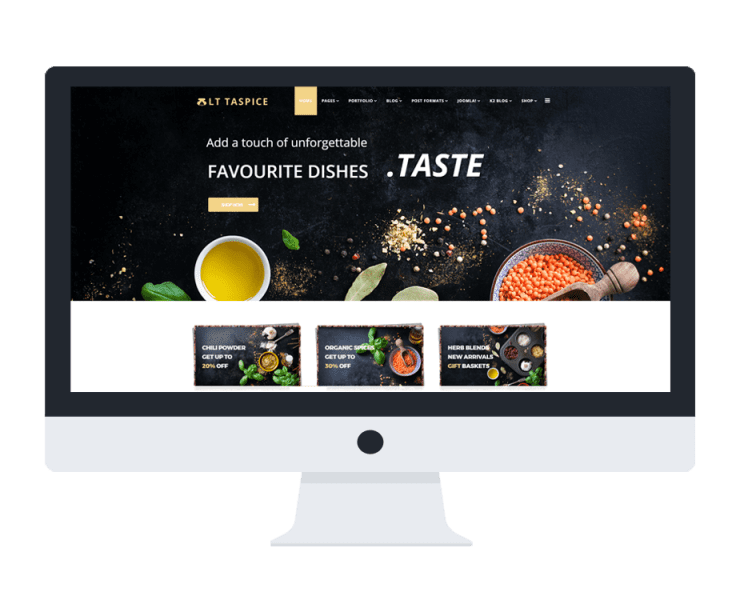 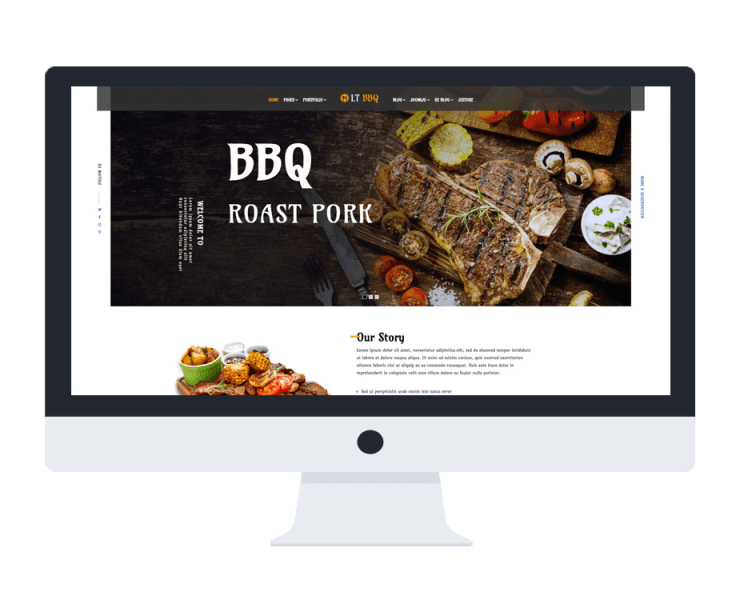 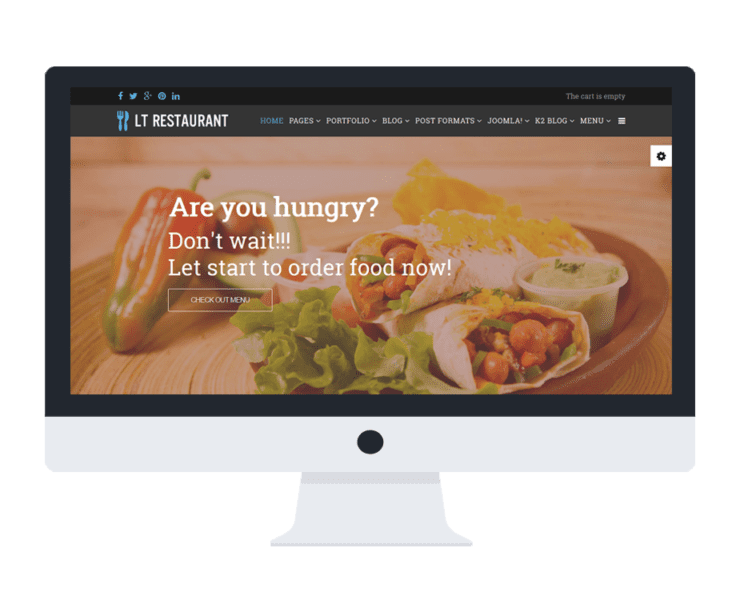 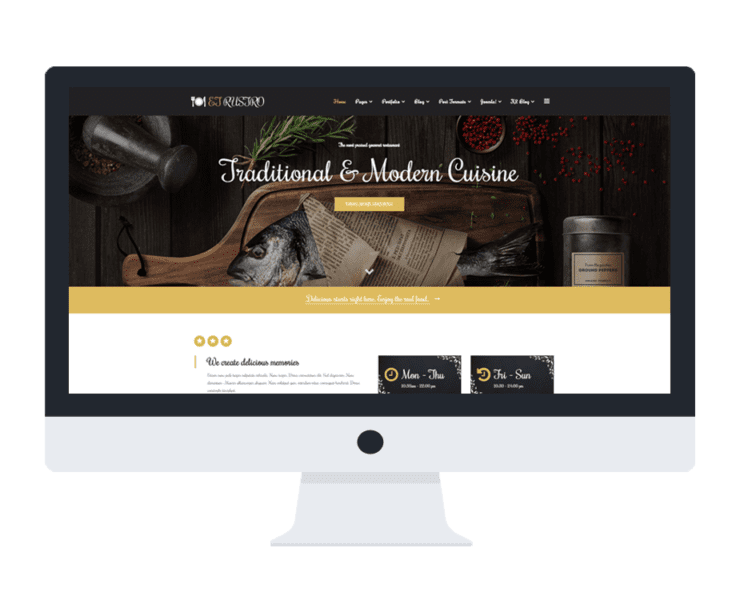 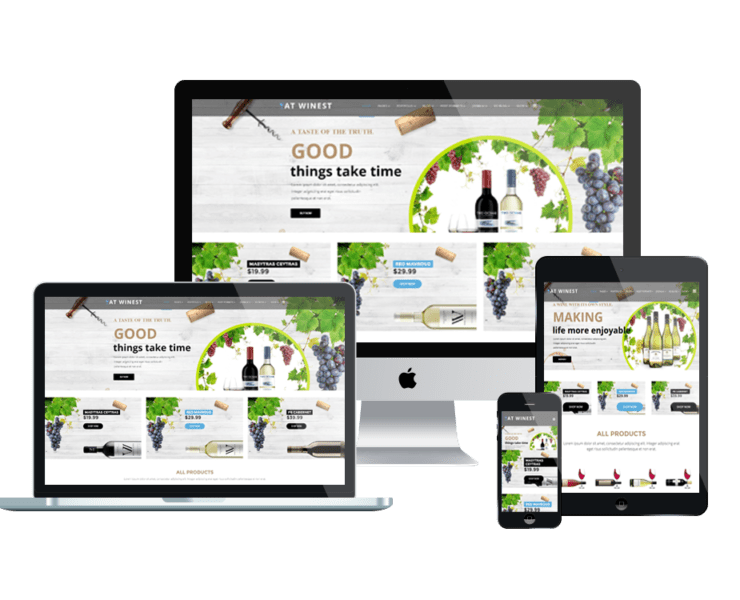 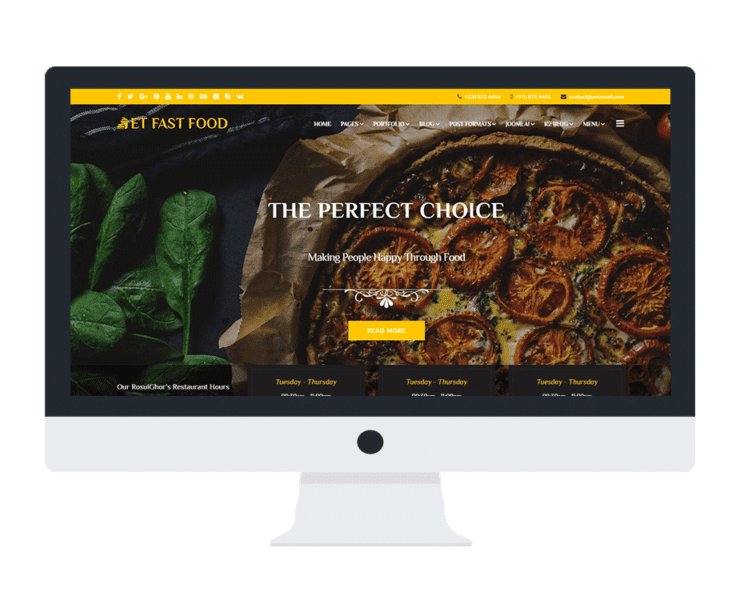 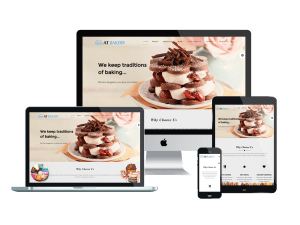 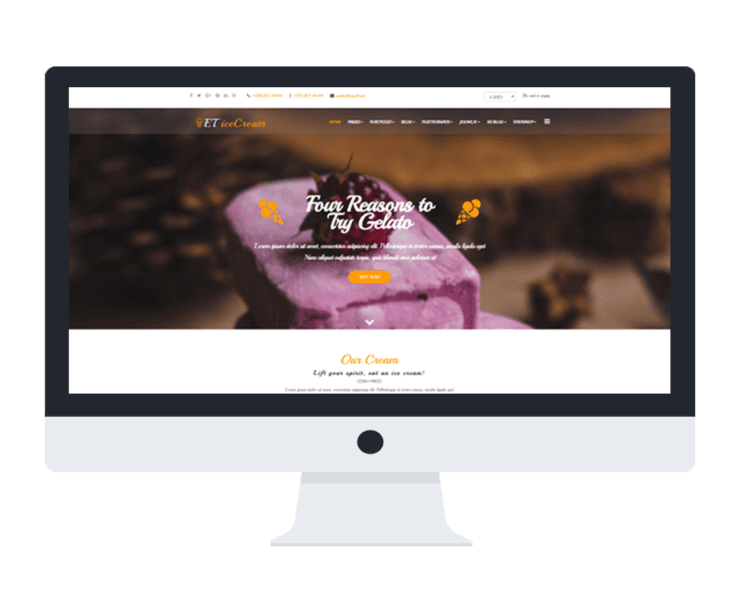 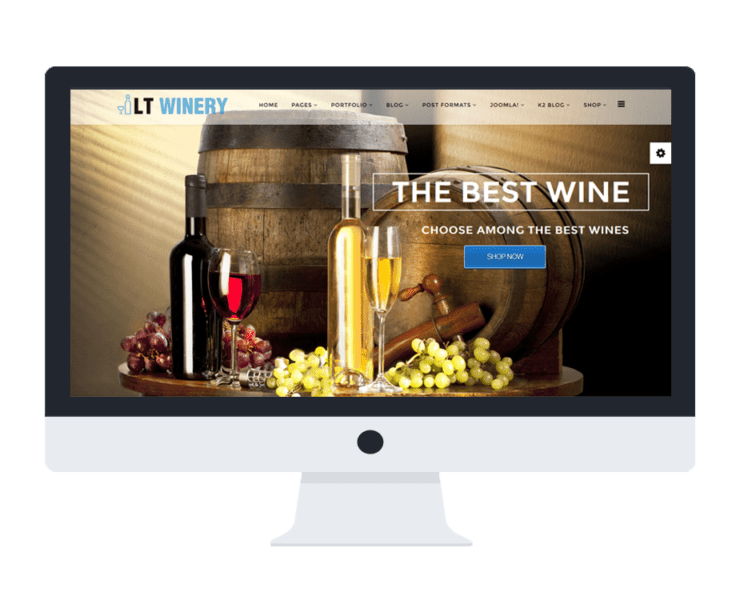 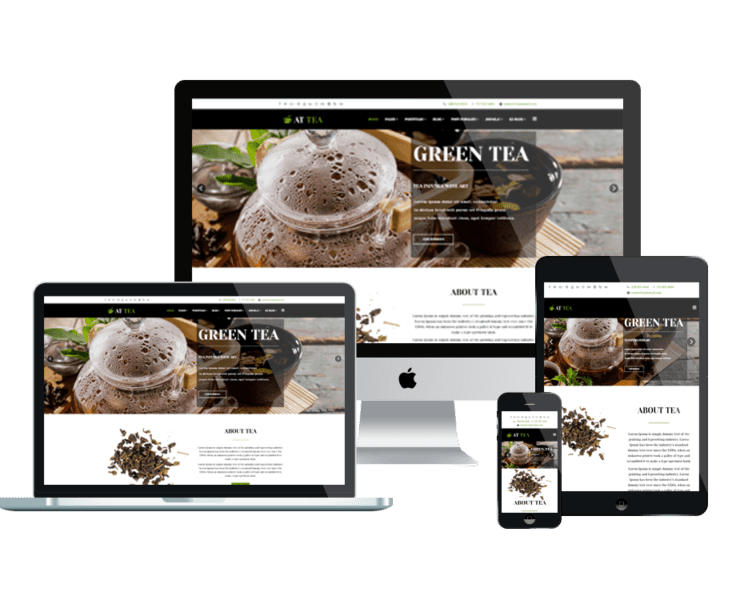 Building the most yummy website for attracting more customers to your restaurant! 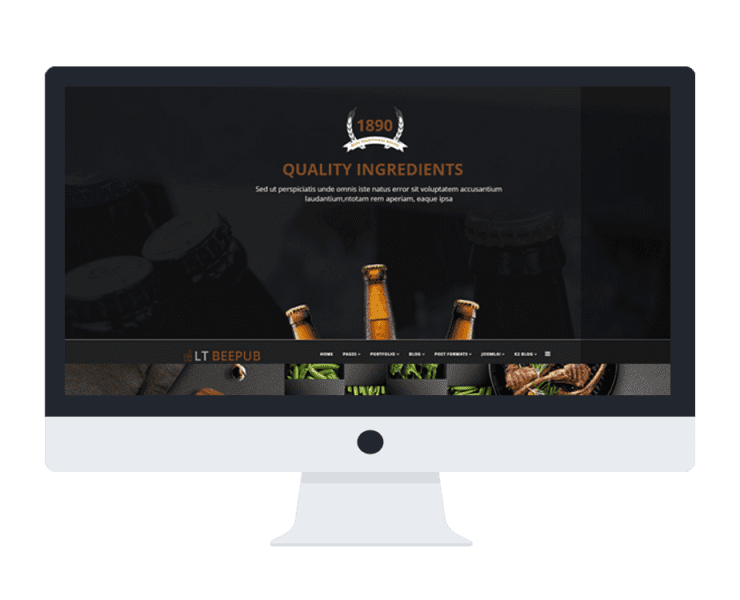 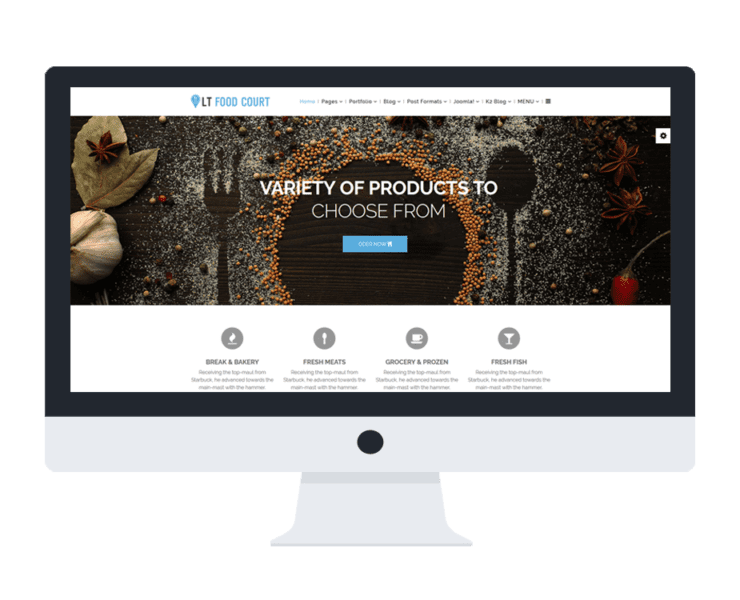 Designed to be matched with all kinds of food and beverage stores, our restaurant Joomla templates satisfy even the most demanding visitors by its stunning appearance and proper organized content. 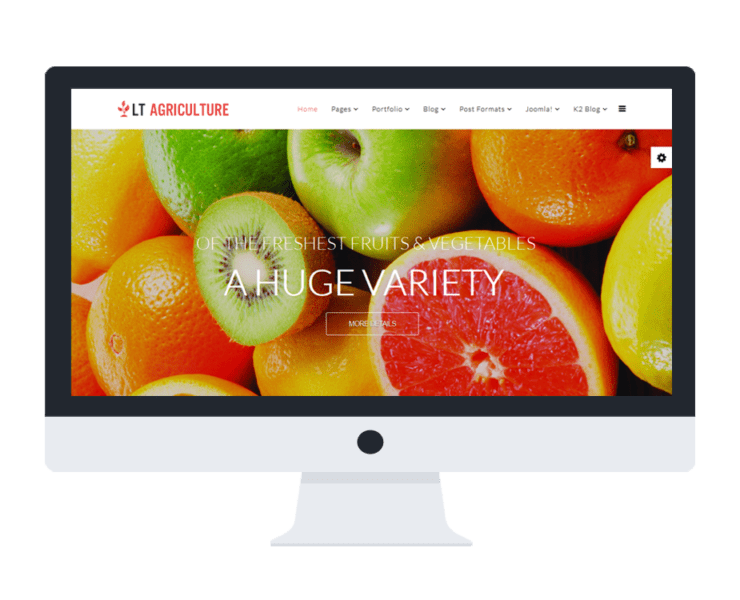 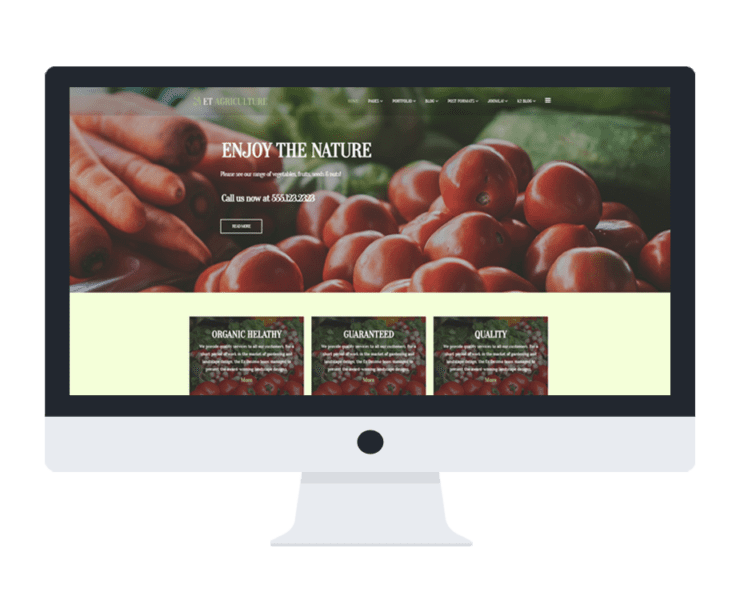 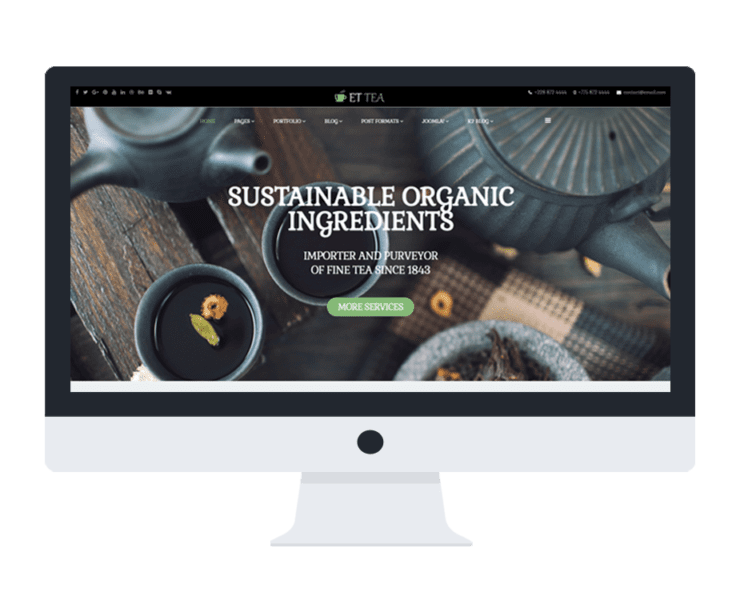 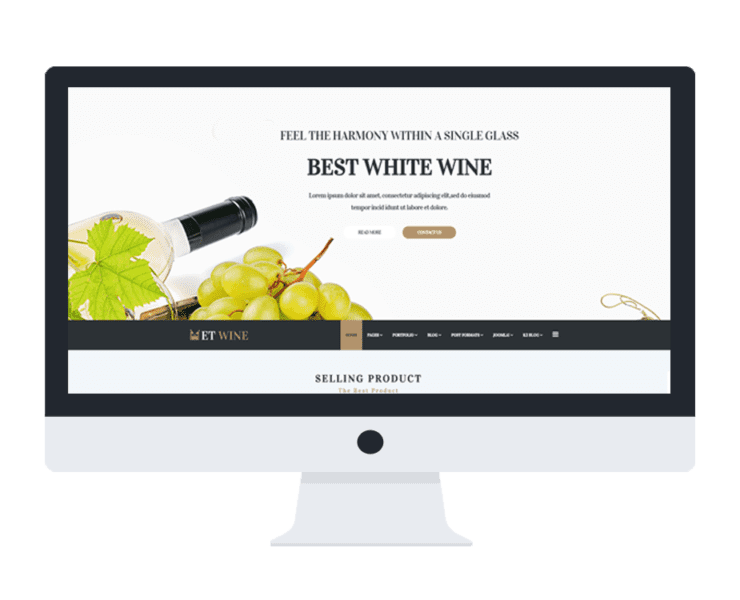 Comes with flexible homepage and 4 options of color style, it is possible for you to build the site as the way you want! 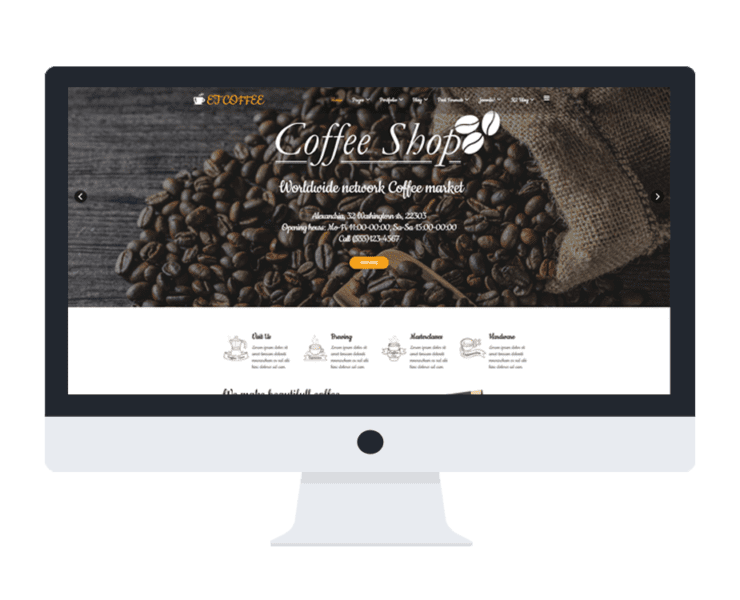 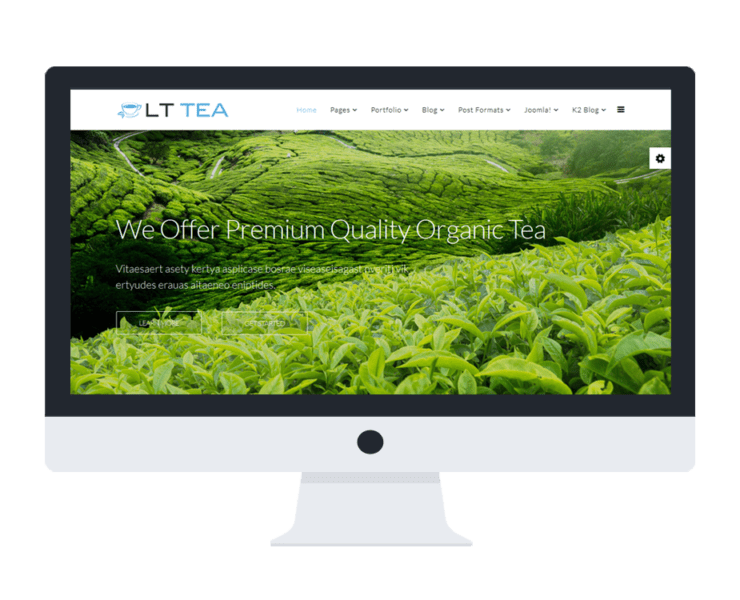 If you are in problem of finding a Onepage Joomla template (Landing page), we have it covered for you!